What Exactly Is Google Looking For When It Ranks Websites? Wouldn’t you love to find your website on Google’s first page of results. It would open up your site to thousands of targeted customers and sales leads. It would establish your reputation in your niche, and it would give you a warm fuzzy glow inside! Unfortunately it’s very, very hard to get on the first page of Google. After all, there a billion websites out there competing! Despite that, it’s not impossible. And that’s why SEO exists. SEO stands for search engine optimization, and it’s all about improving your search rank. There are all sorts of techniques involved here. But before you learn them, you need to know exactly what Google is looking for. When you know how Google ranks websites, then you know how to tweak and amend your site. Luckily, we’ve got all the answers! We monitor Google’s algorithm all the time, and take note of the big changes. The search engine giant are always tweaking their system. 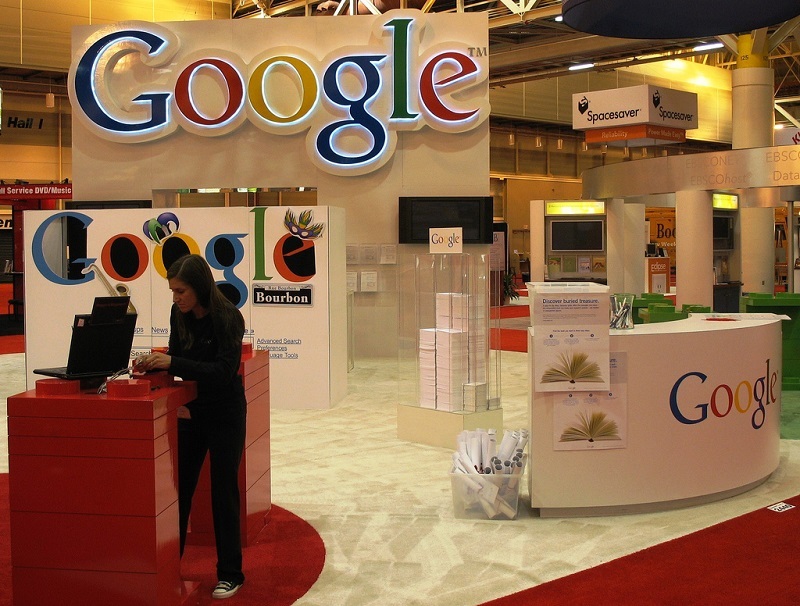 In this post, you’ll find all the most up to date information about what Google is looking for. Ready to discover the secrets? One of Google’s biggest concerns is how relevant your website is. Remember, Google wants to send its users to the most useful and relevant site for their query. If someone searches for ‘birdbaths’, Google wants to display the most relevant site about birdbaths on the web. It makes sense, right? But, how does Google decide how relevant a website is? It all comes down to keywords. Google sends out crawlers (or spiders) to scour your website for keywords. Choose the most appropriate for your business, and put them in obvious places! The second big factor in Google’s algorithm is authority. They don’t just want to send users to relevant websites. They want to send them to the best websites. Google are looking for reputation and authority. They’ll only rank the most trusted sources of information on the internet. The way they do this is by searching for backlinks. When another website links to your business, that gives it a ‘vote’ in Google’s eyes. Bigger websites get a heavier weighted vote. Google are looking for a site with plenty of strong ‘votes’. Google’s latest algorithm was designed to improve the experience for local searchers. They want to show users the best search results in their local area to improve their service. That means your website’s presence in the local arena is more important than ever. (Tip: you can find out more about local SEO at LosAngelesSEO.org). 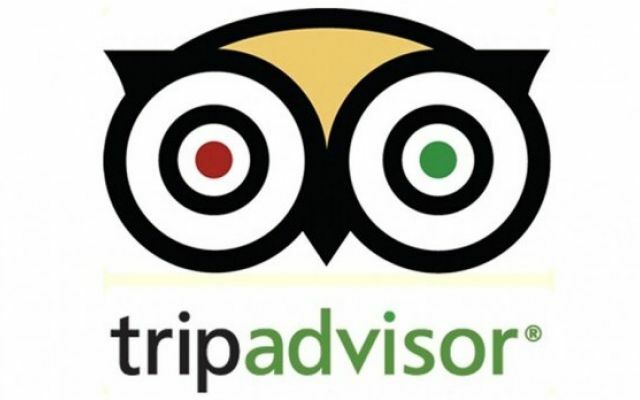 To find out the best services in a particular area, Google looks to online review sites like TripAdvisor and Yelp! It’s the best way to gauge real customer value. In the last two years, Google have been working on improving their algorithm to take user experience into account. Everything from site design to navigation is considered. Understandably, they don’t want to send users to a website that is frustrating and difficult to navigate. One thing that they have begun to focus on is website speed. If a site takes too long to load, Google will force it down the rankings. They know that a user experience reflects on them too. So, make sure your site is fast, and easy to navigate. Google are always on the lookout for websites that regularly update themselves. It shows them that there is an active force behind the business. It proves that there is regular, dynamic content and information being distributed. Google will stop sending crawlers to websites that fail to update regularly. That means pages will take longer to be indexed, and less likely to rank. Google have recently been developing an intuitive way to find out how engaging your website is. They’re looking to rank websites that are demonstrably useful and engaging to users. One of the ways it does this is by diving into your website statistics. It will look at the average ‘time-on-site’ for starters. If your visitors are spending a long time on your site, Google can infer that you have lots of engaging content to offer. It does the same with ‘bounce rate’. If your bounce rate is low, Google knows that you have plenty of great content that users are enjoying. The most important thing that Google is looking for is natural and organic growth. It can easily detect backhanded techniques, and will penalise sites that practice it. Meanwhile, it will reward sites that practice organic content growth and development. Now you know what Google is looking for, you can work on boosting your search rank.